This King of the Flat-tops rules with help from its gorgeous AAA flame maple back and sides! 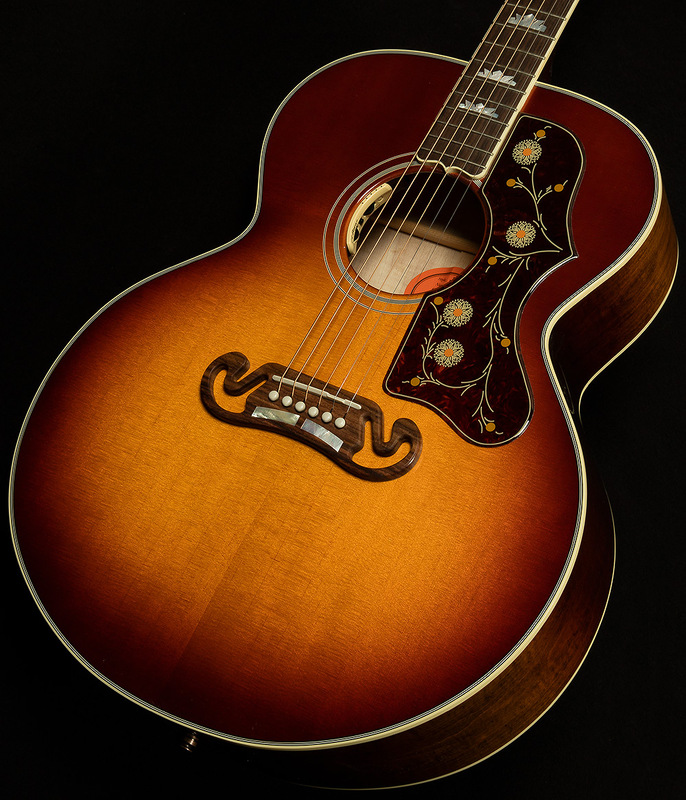 The Wildfire Burst finish beautifully compliments the flame on this limited edition. Unmatched in playing power and projection, the SJ-200 Wildfire Burst is sure to stand out in a crowd. 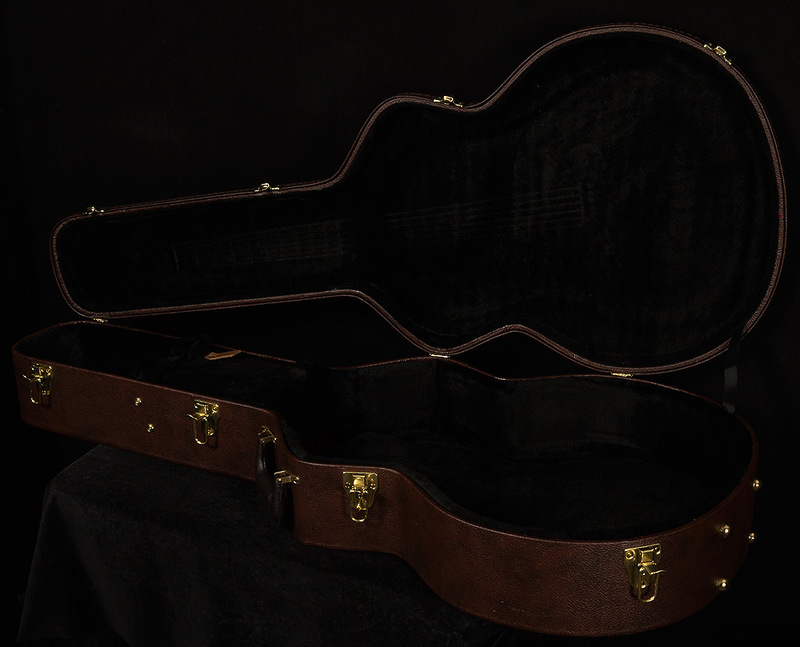 This custom limited edition offers the added versatility of an LR Baggs Anthem pickup, which boasts a bridge plate-mounted microphone as well as a under-saddle element for studio quality sound anywhere you play. 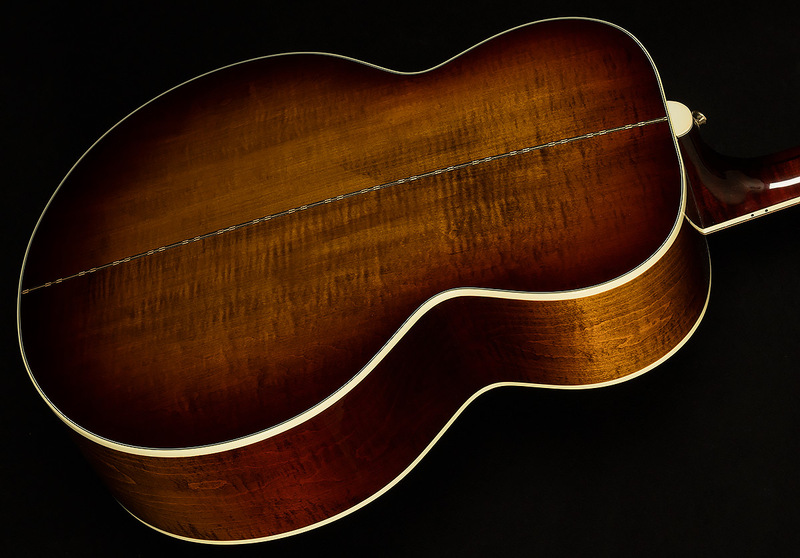 This Montana acoustic is in excellent condition with very minimal signs of use. Includes the original hardshell case.